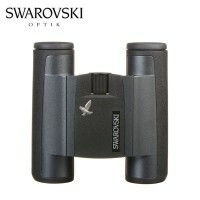 SWAROVSKI binoculars turn every moment into an experience. 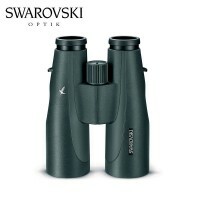 With all Swarovski's binoculars they set the highest standards in terms of optics, design, functionality,light transmision and quality. 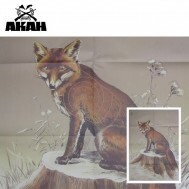 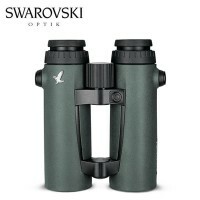 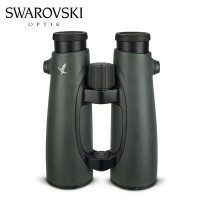 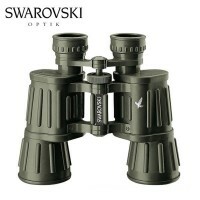 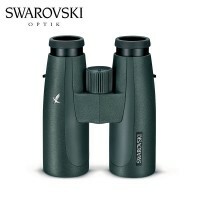 The Swarovski binoculars team includes numerous nature lovers. That’s why they know exactly what's important: experiencing, seeing, recognising, and discovering the beauty of nature. What drives Swarovski binoculars is the desire to develop the most crystal-clear binoculars – by nature lovers, for nature lovers. 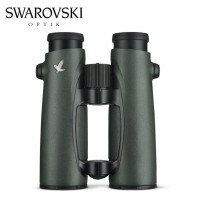 If you don't see the Swarovski binoculars you're looking for, we can usually source them for you and we'll always endeavour to beat any competitor's price - please call us on 01392 354 854.